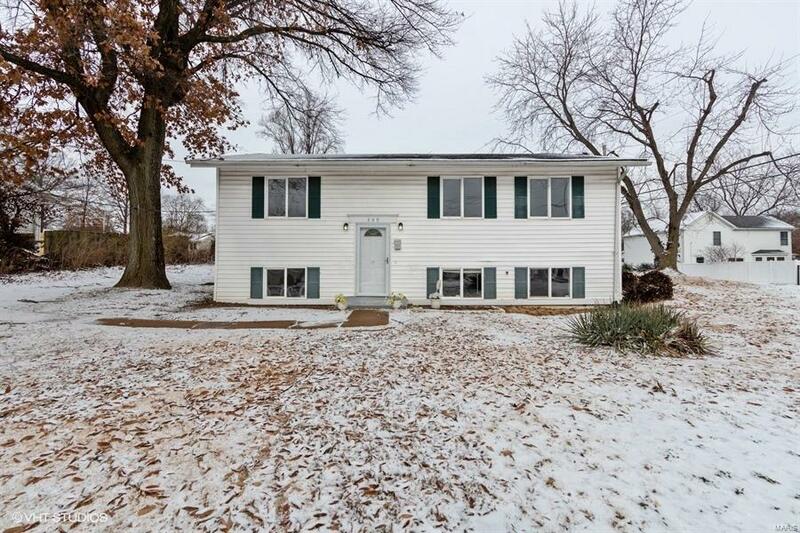 This charming home in Kirkwood is a must see! It features 3 bedrooms, 1.5 bathrooms, partially finished basement, fresh paint, new carpet and so much more. Hurry this won't last long at this great price. If buyer is planning on occupying property please have them sign the owner occupant form and submit with initial offer. To make an offer all selling agents go to the Homepath website and see instructions attached.